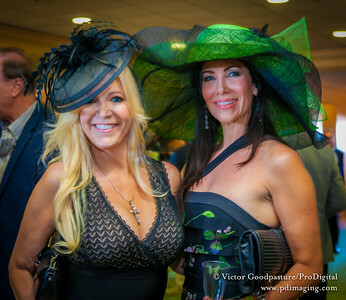 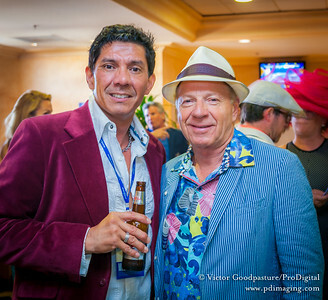 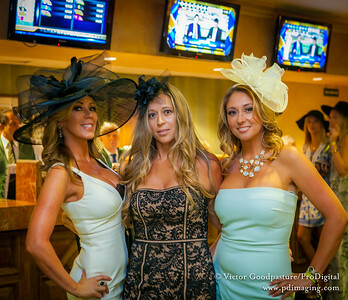 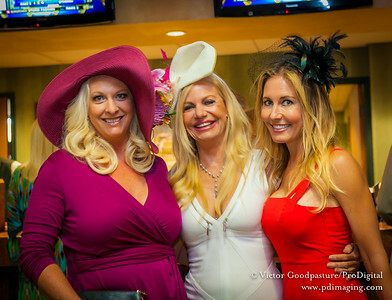 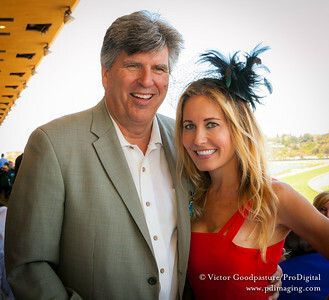 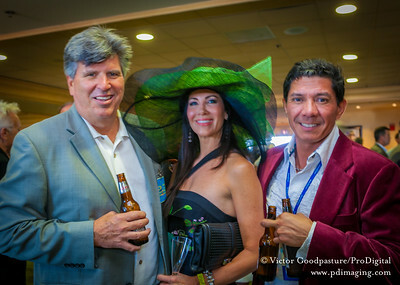 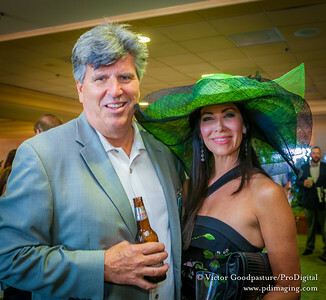 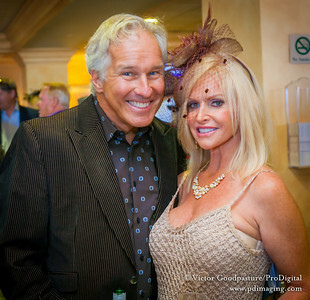 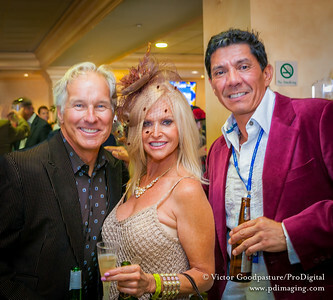 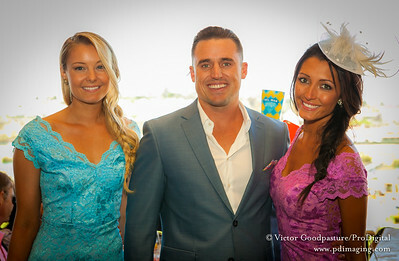 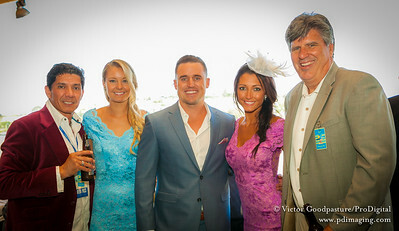 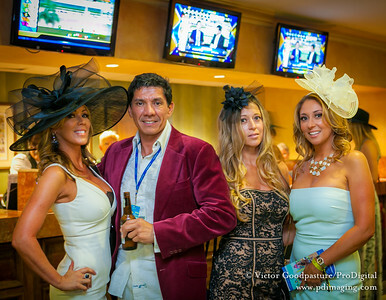 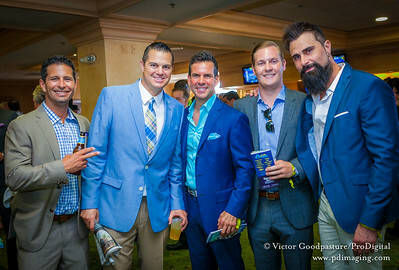 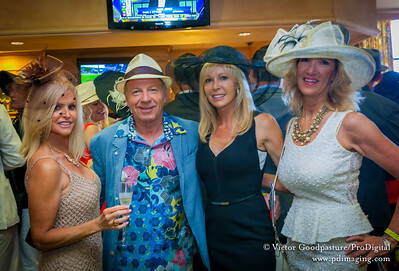 Opening Day at the Del Mar races is always a fabulous event. 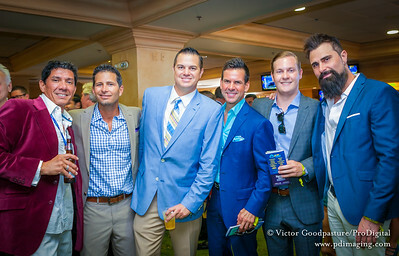 And this year was no different.Beautiful weather and beautiful people getting together for a good time. 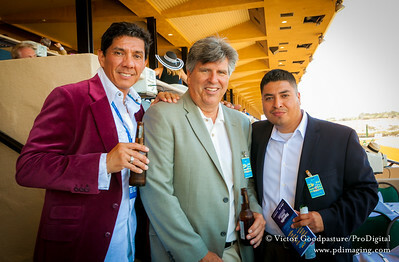 Feel free to download your photo. 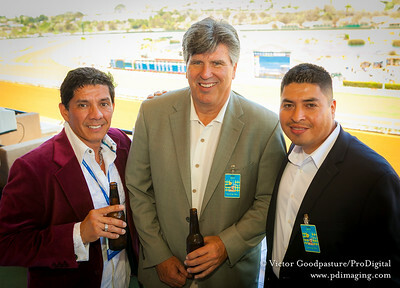 Click the image to enlarge it full screen and you'll see the download icon in the lower right corner.